I just came across the current edition of Answers News from Answers in Genesis, via their web site. They picked up the issue of ancient maps from the last time that Antarctica was ice-free. I’ve tried before to tell the major creation organisations that this is a key topic, seems like they might finally be waking up to it. Well, if searching for more information on that is what has brought you to this page, you are on the right track. 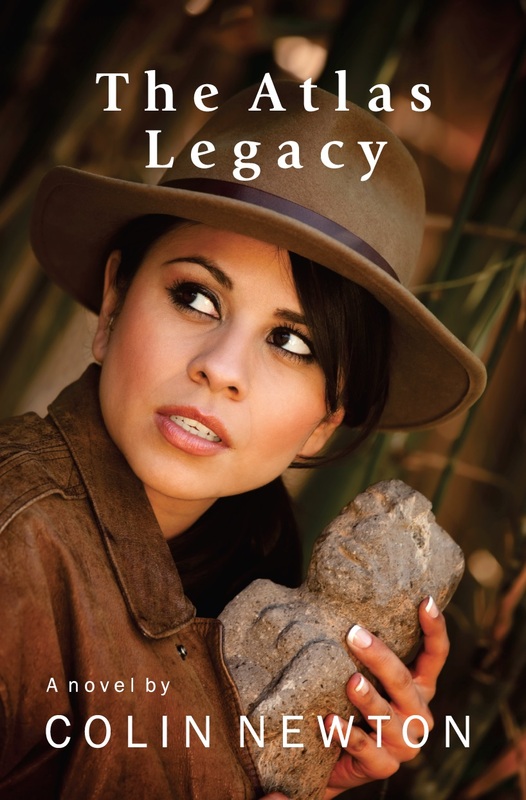 My novella The Atlas Legacy explores the issues surrounding the ancient maps. It’s presented in a fictional story, but within that there are ideas which in my judgement are very solidly based on fact. The book is published in the UK, but at the time of writing (31 Jan 2018) the process of making it available, print on demand, via Amazon in the USA is ongoing. It should be possible to purchase the story in the USA in a week or two, I’m told by my publisher.